In a letter to all Chief Justices and Acting Chief Justices of the High Courts, Chief Justice of India, H.L. 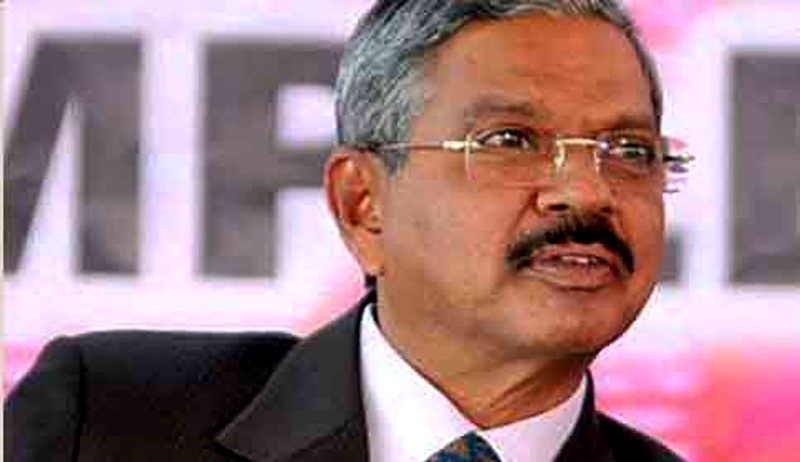 Dattu has urged urgent filing up of vacancies in the High Courts, in order to handle the menace of backlog of cases, plaguing the Indian judiciary for decades now. The letter attributes the cause for the ever-mounting backlog of cases to High Court vacancies, which form one third of the total prevailing vacancies. The CJI demanded that these 300 vacancies be filled up quickly by making candidate recommendations and expediting the entire process. The CJI wants these recruits from all sections of the Indian Society. The exercise of short listing candidates has already been kick started by several High Courts. The letter stated, "Against the approved judge strength of 955 of high courts across country, only 634 were in position. As a result, 321 vacancies" are yet to be filled, "which represents more than 33% of total judge strength… Even if 75 recommendations under process are taken into consideration, net vacancies would come to 246". The Courts today are plagued with huge number of pending cases. Of the total pending cases, some 4.4 million are being dealt with by the various high courts as of December last year. In such a situation, this proposal seems like the ultimate refuge. Earlier, a five-judge Constitution bench, headed by Justice R.M. Lodha, had voiced their frustration with the “excessive” workload that it has to bear and the “uncontrollable” inflow of cases to be handled by it. It said, “Load of work, which is flowing in the highest judiciary, is uncontrolled and excessive. We are not finding ways and means to deal with the situation.” Read the LiveLaw story here.